For most remodels and additions, both commercial and residential, the various plan checkers want to see drawings of what currently exists on a given site. That’s where we come in. OSD will show up onsite, take photos, and measurements, and produce CAD drawings that your Architect or Designer can use in designing your Project. We know exactly what to look for, and how to record it into the drawings. These drawings are to scale, dimensioned, and as accurate as we can get them. 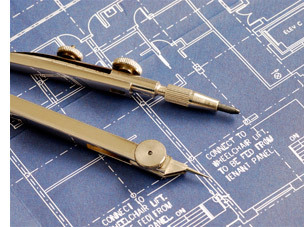 Site plans, floor plans, elevations, and heating/lighting layouts can be included in your request package. Knowing what you have, is a powerful tool.